First of all, I apologize for getting this update out much later than planned. As I shared before, my move to another house was short-term because the owner would soon retire; I am grateful for the two and a half years I had there. Long story short, another move transpired in November/December and has proven much different than my previous experiences. This place needed a lot of (surprise) repairs, but I think I can finally say I am settling in and hoping for a longer stay. Those of you who move frequently, you have my admiration. I am not sure how you do it. 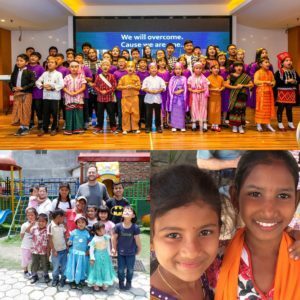 I continue to be blessed to see first-hand the effect of People to People Ministries in Asia. The IPHC theme of 2018, We Prayerfully Value All Generations, was a year of providing so many perspectives of ways to nurture and develop the next generations. 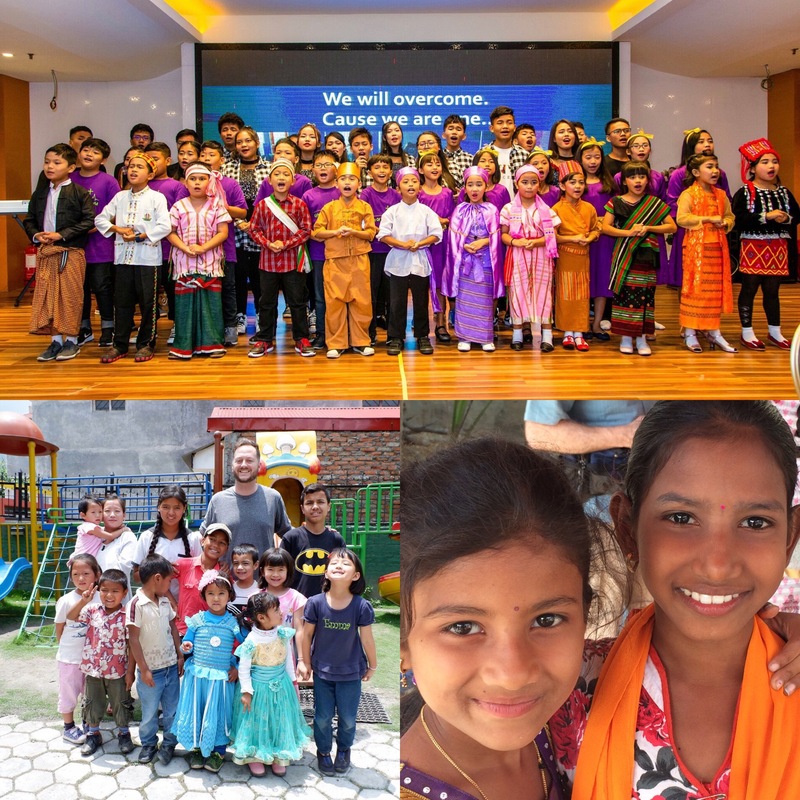 In Asia, People to People recognizes that the children you sponsor are the generations that will be nation changers. The testimonies of parents, pastors, and churches continue to tell of the impact seen in their lives. 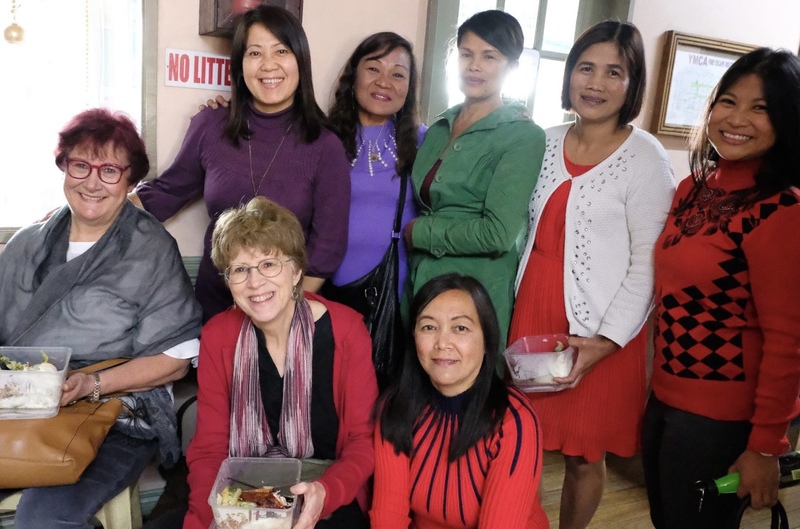 A few ladies from our Bible study in Baguio City, Philippines. In the west, the access to education is as simple as catching a bus or being dropped off by a parent. There are many hindrances children in Asia face having this privilege. In Malaysia, refugees are not entitled to attend school because they are immigrants; but we are grateful a church met the need by starting the Myanmar Refugee Learning Center. Also, outside of Dhaka, Bangladesh, a beautiful school has been built with dorms. Many remote villages do not have schools or parents who can afford to send their children to distant schools. Our churches from remote areas send their children to Dhaka. Also, local Muslim children may attend classes, which opens the door for their families to be exposed to the gospel. 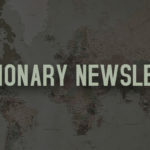 Another local church in Cambodia was pioneered through the People to People Feeding Programs in a small village. Today, bicycles fill the grounds during the week as English and computer classes are offered and children from the neighboring villages flock there to increase their skills. A large percentage of these children are in our sponsorship program. We are certain that their futures are much brighter because this support assists them in their education. 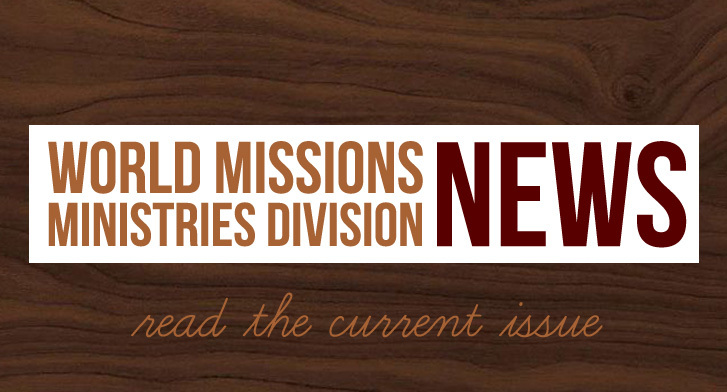 The same challenges are faced in all the nations where we have ministry in Asia. The difference for the children in the Philippines, Thailand, India, Myanmar, Sri Lanka, etc. is the fact that they have caring sponsors who are praying for and supporting them. When they have someone in their corner saying “You can do it” it gives them the confidence that they can and will. 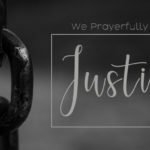 We are now a few weeks into 2019, and I wanted to take this opportunity to say thank you for standing with me in prayer and monthly support. I can testify to God’s faithfulness in my life and I am so grateful for all you do on my behalf. I am praying for you also. I think you can attest that we live in a world that is changing drastically. 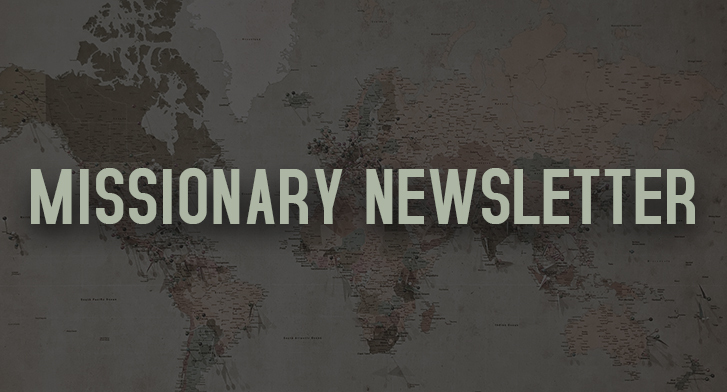 May 2019 be our year to boldly proclaim the Good News to those in our paths.